Planets such as Earth and Jupiter are believed to form from the disk-like structures around young stars, protoplanetary disks. The observations of both the planets outside our Solar System or exoplanets and the protoplanetary disks are among the hottest fields in modern astronomy. More than 2,000 confirmed exoplanets have been reported in the last 20 years since its first convincing discovery. However, most of the observations are based on the indirect methods, while the direct imaging of protoplanetary disks is limited to the regions relatively far away from the central star. Therefore, the high-resolution direct imaging of both exoplanets and protoplanetary disks are crucial for this field. Recent advances of direct imaging techniques have enabled the direct imaging observations of exoplanets and protoplanetary disks. 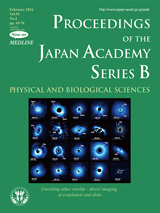 Motohide Tamura (the author of the paper in this issue, pp. 45-55) and his SEEDS project team have conducted an extensive direct imaging survey of exoplanets and disks using the Subaru Telescope and their self-developed instrument HiCIAO. They have detected four planets or planet candidates and revealed the fine structures of many protoplanetary and debris disks around very young stars. Their detected planets include those around Sun-like stars and a massive star. In particular, as shown in this front figure, the variety of disk structures such as gaps and spiral-arms are clearly detected and this is the first time that such a large number of disks are directly imaged and their detailed structures are revealed. 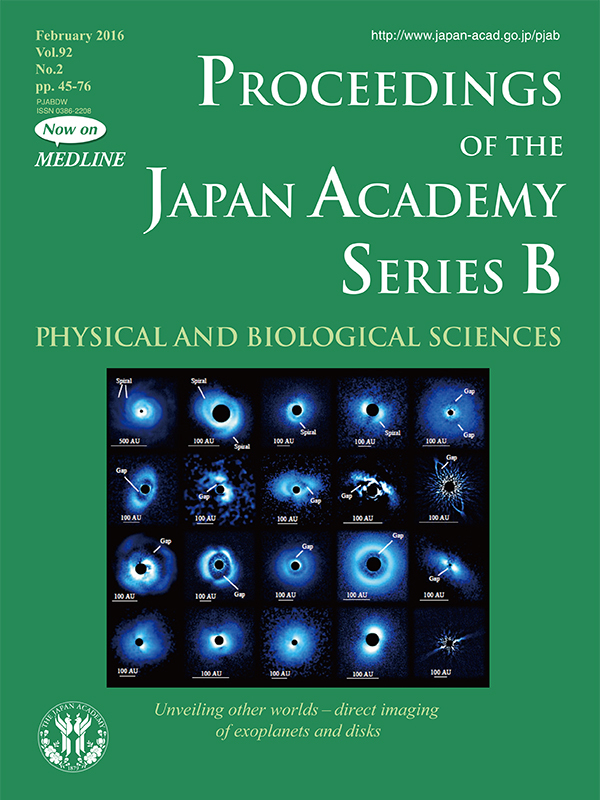 These data have stimulated discussion on the close relationship between the gap/spiral structures and the possible planet including an application of the density wave theory in the protoplanetary disk. Also discussed are the various instability mechanisms such as magneto-rotational instability and secular gravitational instability. Possible presence of planets in the young stars whose ages are only a few mega-years puts a strong constraint on the planet formation mechanisms and challenges to the standard core-accretion model that requires a longer time for the giant planet formation.